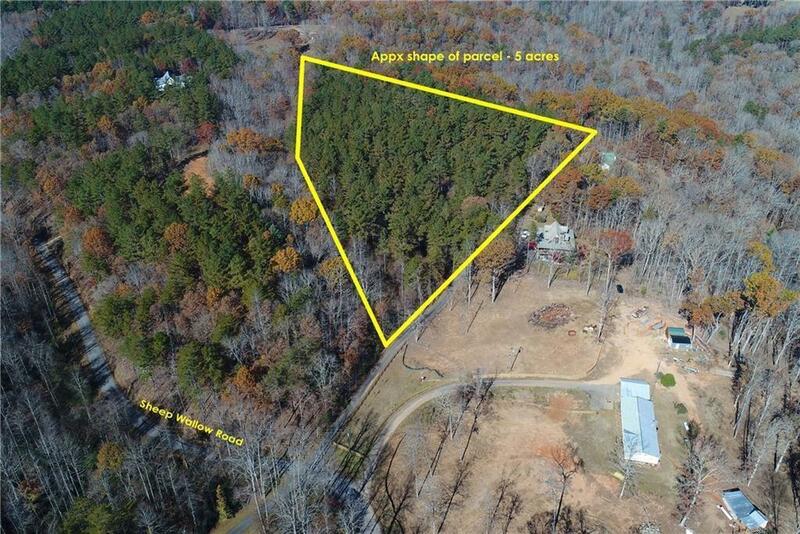 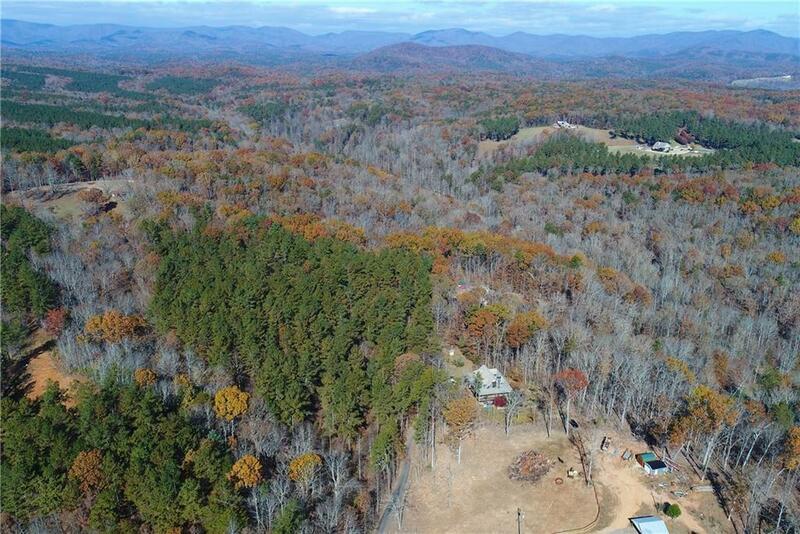 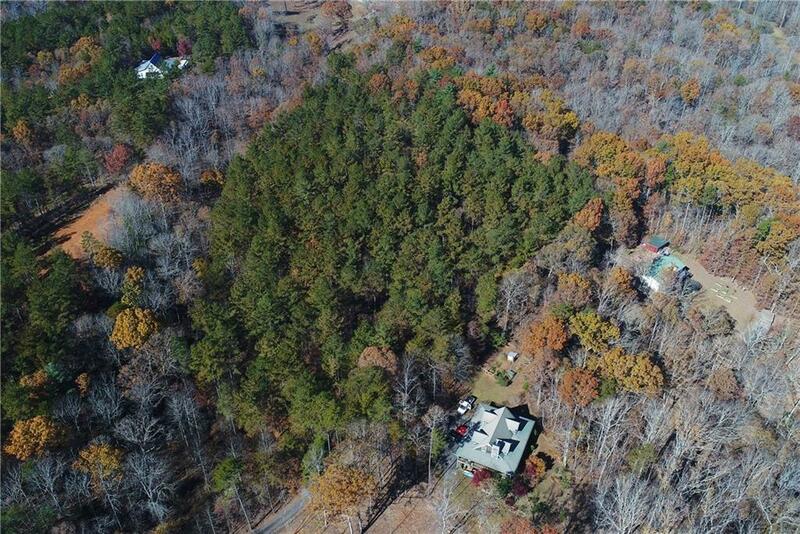 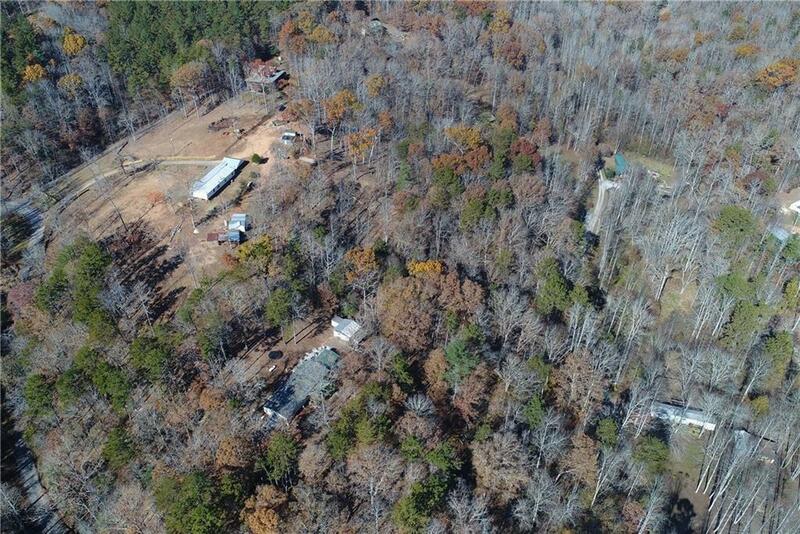 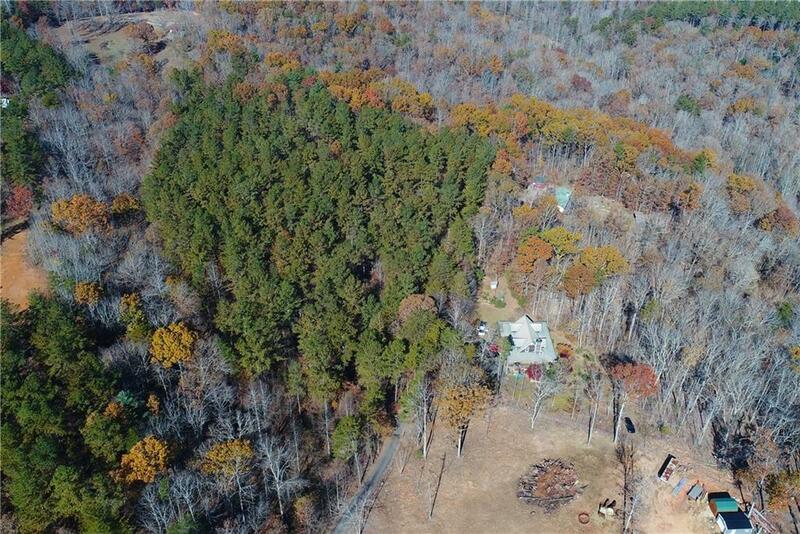 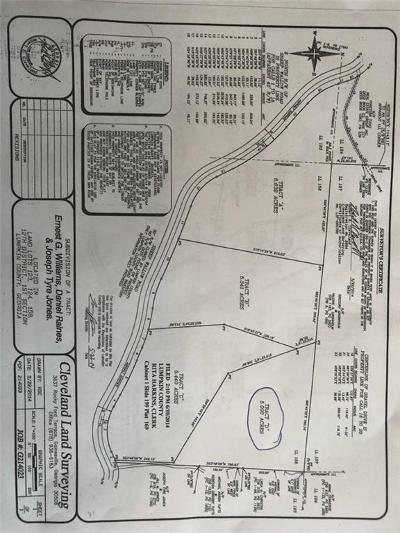 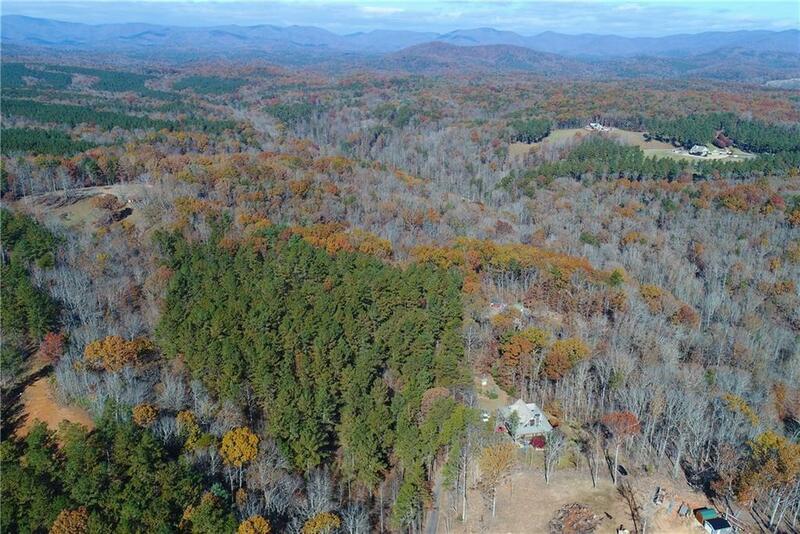 Perfect tract of 5 acres to build a home on with lots of privacy. This land is just minutes from historic Dahlonega, Amicalola Falls State Park, Chattahoochee National Forest, the University of North Georgia and the Outlet Malls. Directions: 400 N, To L On Hwy 136, To R On Hwy 9 N, To L On Hwy 52 W Toward Amicalola Falls, To L On Frank Christian Rd, To R On Sheep Wallow, Property On Right, See Sign That Is On The House For Sale As Well.